The Romanian music art, represented on numerous stages of the country, is impressive. Opera singers like Maria Cebotari, Elena Moșuc or Angela Gheorghiu have reached international popularit,y and Sergiu Celibidache is a famous conductor. After decades of political isolation, the gates of our country are nowadays open to everyone who wants to visit the bridge between Europe and the Middle East. Arrival in Cluj-Napoca and meeting with the local guide. Transfer to the hotel in Cluj-Napoca and check-in. In the evening, time at your disposal. Transfer to the opera house for the performance. Afterwards, we enjoy a welcome dinner in the hotel. 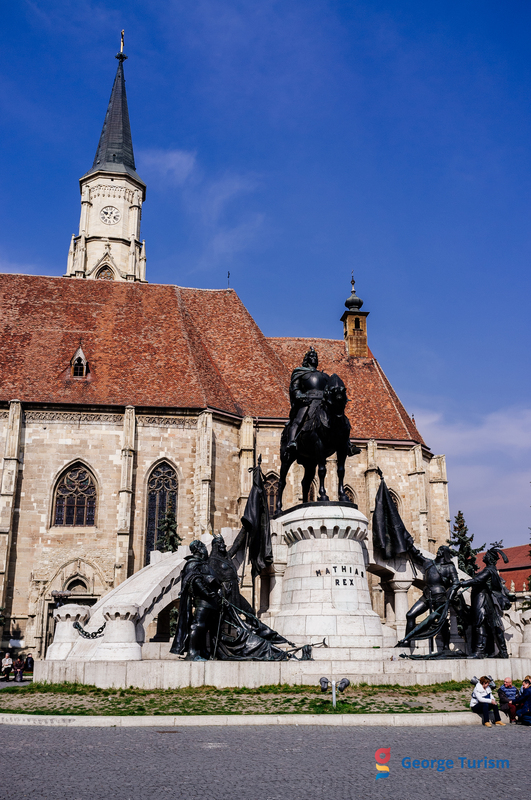 We visit the historical center of Cluj-Napoca and we see the Orthodox Cathedral, the opera house, the university, the Banffy Palace, Matthew Corvin’s birthplace and St. Michael’s Cathedral, built in Gothic style. Afterwards, we go to Bistrița, a city greatly influenced by Saxon culture. At the beginning of the 20th century, 50% of the inhabitants were still Saxons. Here, we visit the Evangelical Church from the 14th century. Over Tihuța Pass, we arrive in Bukovina, the former crown land of the Austrian Empire. Through the bucolic landscape we arrive at our hotel in Gura Humorului. Dinner and overnight stay in Gura Humorului. 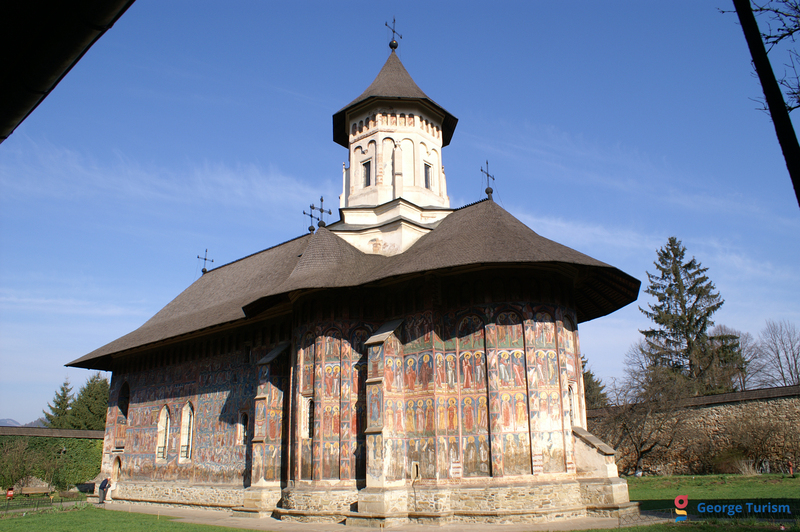 Whole day trip and lunch at the Moldavian monasteries. This trip resembles a trip back to the Middle Ages. Bukovina, a small but beautiful region, with a charming landscape, wonderful mountains and forests, is considered to be the cradle of Romanian orthodoxy. The monasteries are adorned with rich fresco-cycles that decorate the inner walls but also the outside walls. Thus, the scenes create a vivid, imposing image of the Christianity at that time. 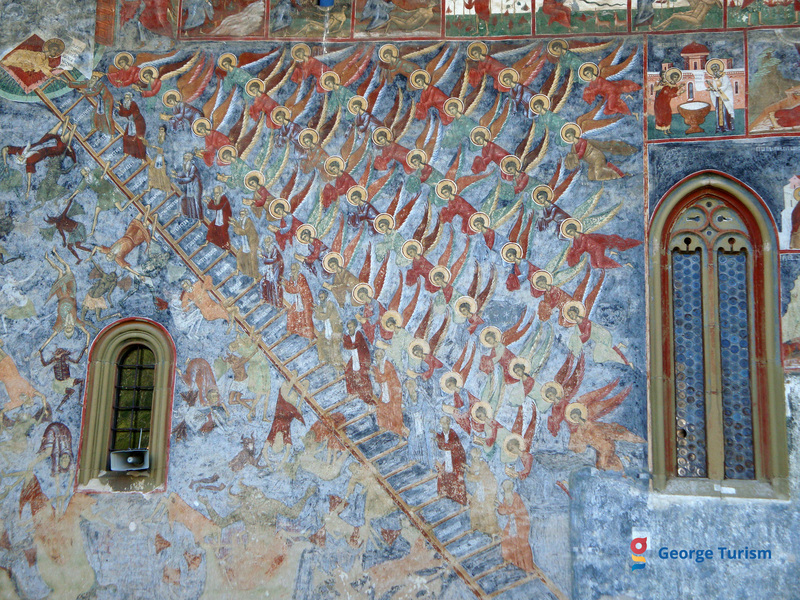 We visit the Humor Monastery, painted in a red background colour, Voroneț – ‘The Sistine Chapel of the East’- painted in a blue background colour, and Sucevița, founded in 1581, also known as the ‘Pearl of the Moldavian Monasteries’. In the evening, we enjoy a traditional feast with music and folklore in a local restaurant. Dinner in Gura Humorului. This morning, our journey takes us from Siret over the Ukrainian-Romanian border to the former capital city of Bukovina, Chernivtsi. Romanians, Ukrainians, Jews, Germans and Hutsuls (an ethno-cultural group of Ukrainian highlanders) have been living here since 1774, the time of the Habsburg reign. The historical center is typical of an Austrian city. During our guided city-tour we discover, among others, the residence of the metropolitan bishop of Bukovina, the Armenian Church, the city theatre, St. Nicholas Church and the university. In the afternoon, we cross the east border again and head directly to our hotel in Gura Humorului. Today we visit Târgu Neamț. 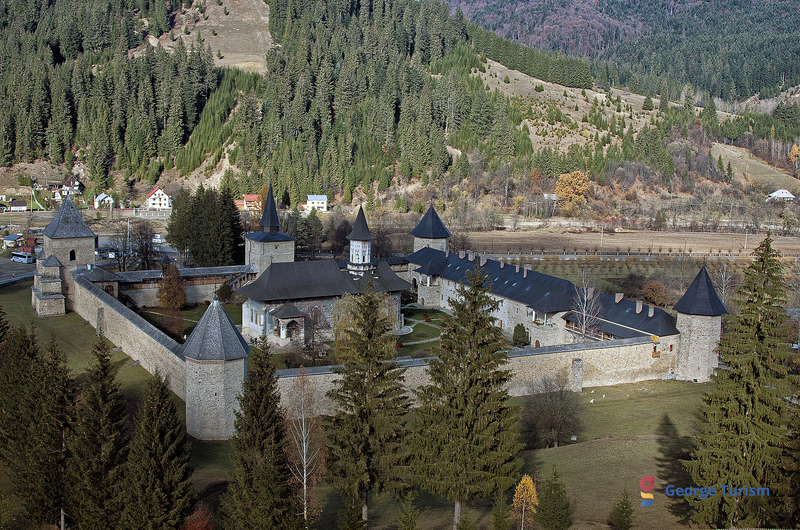 This astonishing region boasts of one of the most beautiful and famous monasteries in Romania. 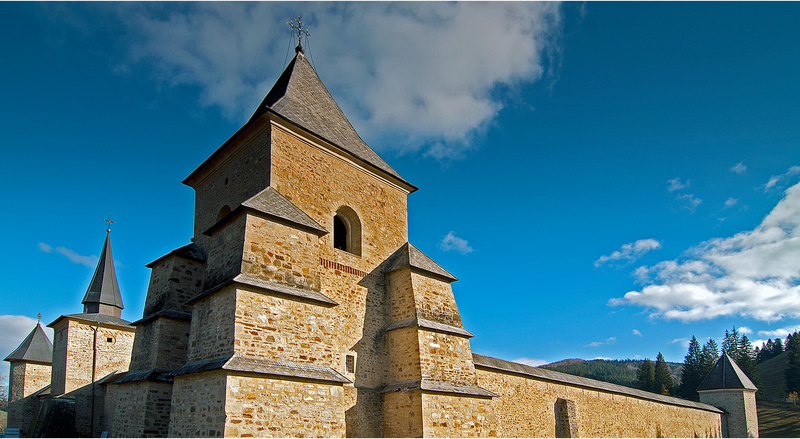 Neamț Monastery was built by Stephen the Great and it has the largest monastery library in the country. The best preserved book in this library was written by the Moldavian ruler, Dimitrie Cantemir (18th century), who declared that ‘the best wine that I have tasted is the wine from Cotnari’. The best wine of this sort is Grasa de Cotnari. This is a wine with a strong flavor and a sweet taste. In 1900 Grasa de Cotnari won the gold medal at the world exhibition in Paris and since then, it has been known as ‘the queen of Romanian wines’. We leave for lunch and wine tasting to Cotnari. In the afternoon, we arrive in Iași, the city that was previously known as the cultural capital of Romania. In the evening, we attend a philharmonic concert in Iași. Iași is a city full of contrasts and has the charm of a large European city. The wide boulevards and the basic structure of the buildings will impress you. During our city tour we visit, among others, the Church of the Three Hierarchs and the Metropolitan Cathedral, the Palace of Culture, the Copou Park, the Golia and Galata monasteries and the Hellner and Fellner Opera. Lunch in a traditional restaurant with traditional Romanian food. In the evening, we attend an opera performance. Transfer to the airport and return flight.